Designs entitled Super Star, Pagoda, Chimes, Sunflower, Heart, Majestic, Stars and Flowers, Magnolia, Butterfly, Star of David, Love, Butterfly #1 and others, Squares, Lotus, Bouquet, Spirit Drop, Baby Love, Soccer, Web, Herat Pet (a paw), Waves, Grace, Stars, Purpose, Trinity, Family Tree, Tribal, Fairy, Pinwheel, PG Logo, Dubs, Cross, Chimes, and many more. 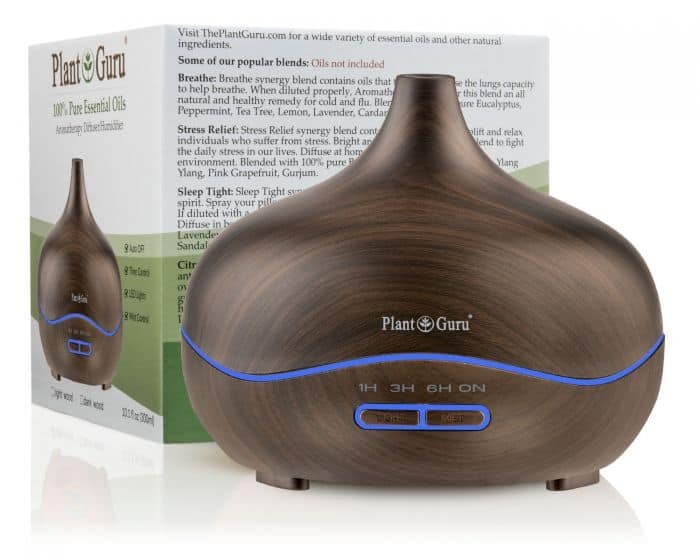 Plant Guru also offers Ultrasonic Touch Screen Diffusers. One model comes in black or white, holds 200 mL of your favorite essential oil, and is a stylish addition to any room. Another is similar but with no touch screen, holds 70ml, and operates with a USB cord. They can be purchased individually or in sets with essential oils included. Whether you use the jewelry diffusers, the ultrasonic diffusers, or any other types of diffusers, Plant Guru wants you to truly enjoy your essential oils. We make sure to offer the highest quality, most affordable waxes, butters, carrier oils, and more found anywhere online. All of our products are 100% natural and pure. Find out what it means to have your life enhanced and enriched through the use of pure, all-natural products. Shop with Plant Guru today.